We are proud to operate a 100% model which means that 100% of public donations we receive go directly towards the projects we support and any administrative expenses incurred are met by separate funding. 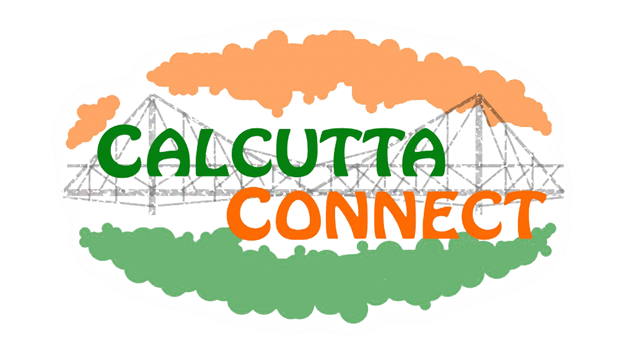 It’s been another great year for us in Calcutta Connect and were delighted to present our Annual Review for 2018. The review contains all the highlights of the year about the projects and students we support. Click the link below to download your copy of the review.